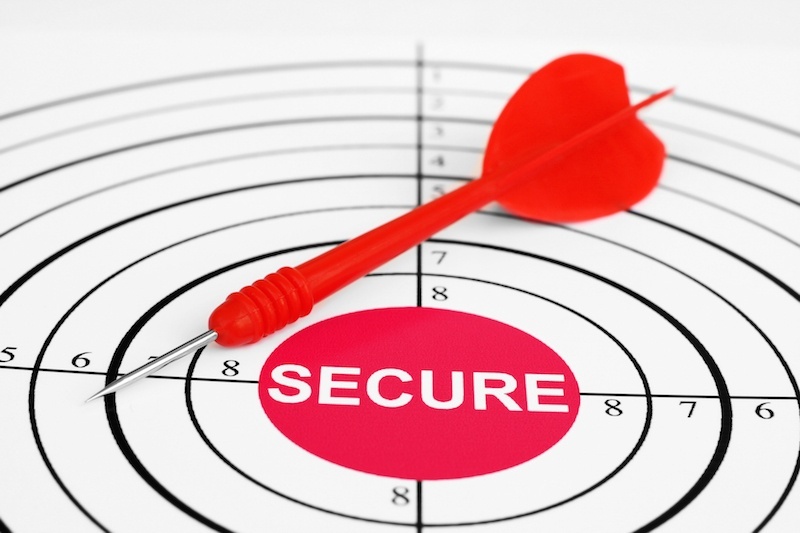 Why Do You Need Secure Document Scanning Before Going Paperless? 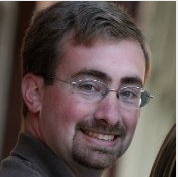 Going “paperless” is increasingly viewed as a key sign of a modern business. However, it’s not always in a company’s best interest to cut paper entirely out of record-keeping and other processes. 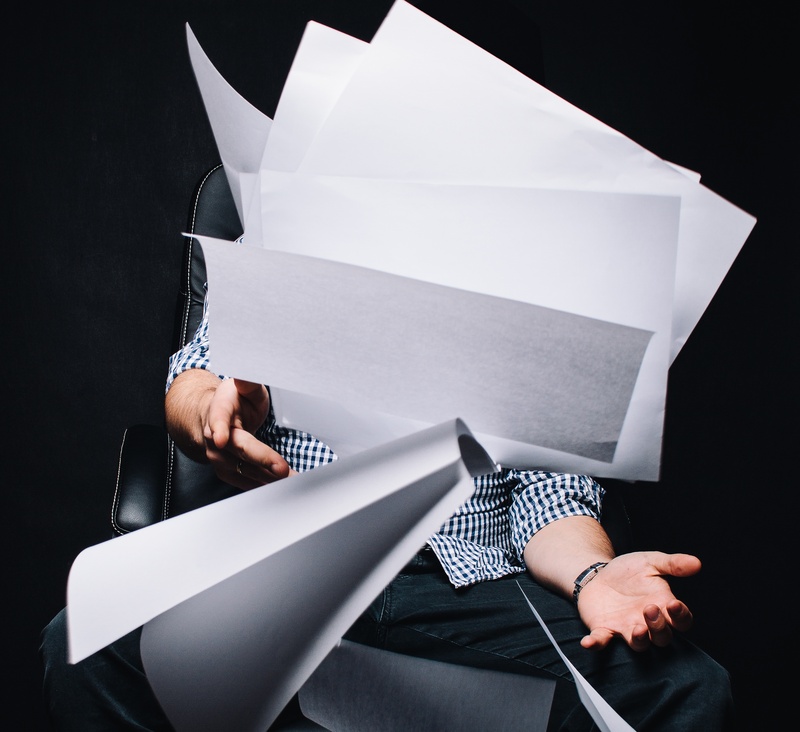 Instead, it often makes more sense to simply cut back on paper use and begin the transition to paperless records management with digital files. Modern companies understand the importance of reliable document scanning and digital conversion of records for remote access capability and information backup. They also realize that managing physical document storage in-house can tax even the most resource-rich businesses. 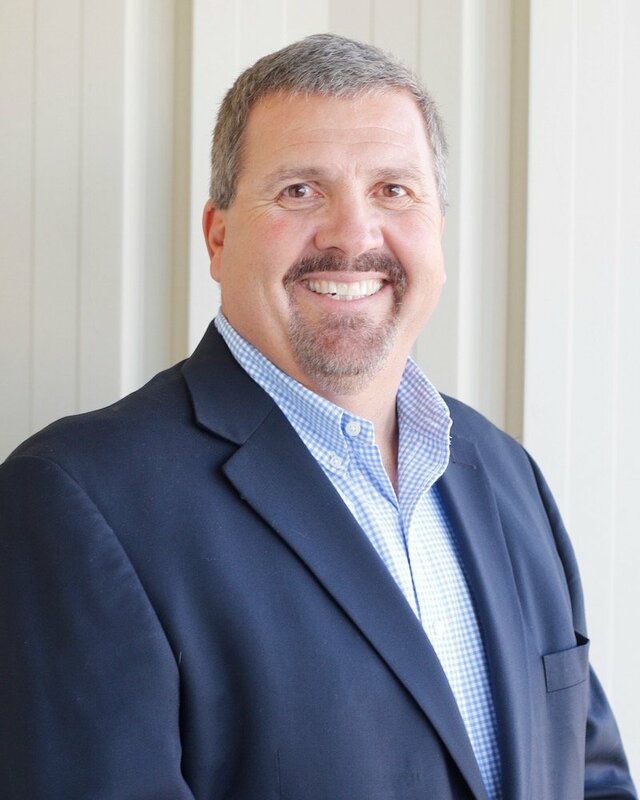 Keeping business operations streamlined and running smoothly is a key goal for many business owners. After all, as your business grows, so too do clients, responsibilities, and business documents. Business documents may include the paper documents you house on-site, or the electronic records you keep for each new customer. Managing records is a necessary aspect of many businesses, but keeping them organized and secure over time can present an unforeseen challenge for many business owners and administrative professionals. If your company has been in business for a while, then you know that it’s essential to have a solid records management plan in place. After all, bringing on more customers, patients, or clients usually means more paperwork, and it’s important to make sure you’re managing all your information efficiently. I recently finished watching Marvel’s “The Flash” on Netflix. For anyone who doesn't know the basis of the story, it begins with a man-turned-superhero who receives the power of super speed after a freak lightning strike. It’s crazy to think of a supernatural human who can accomplish tasks in the blink of an eye. Just think, if you had these powers, everyday records management assignments could be completed well before lunch. Imagine all of the time that would be available to channel toward more demanding job responsibilities. When combining the responsibilities of managing records with a fast-paced work setting, keeping up can be difficult for business owners or office managers. 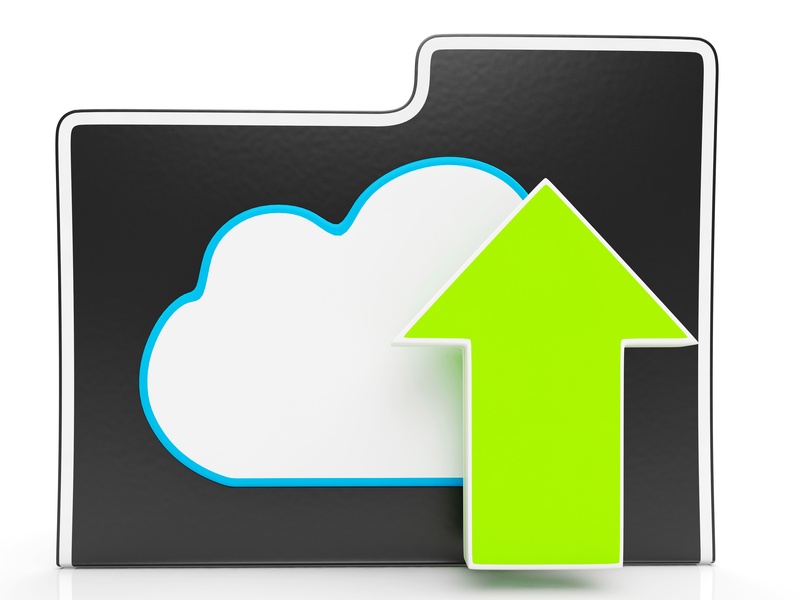 Hybrid document management plans, where certain records are being stored either physically or electronically, are becoming part of the norm as the role of technology grows in office environments. 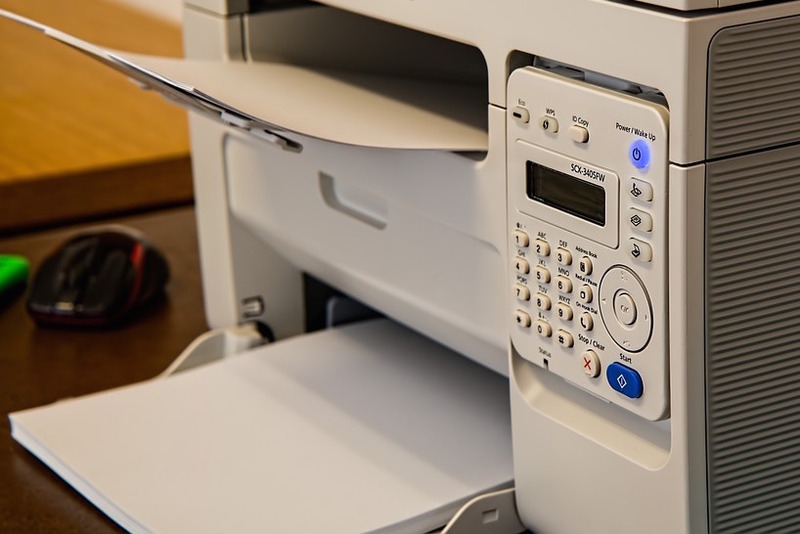 With more businesses relying on digital document management, it’s important to stay up-to-date on the best ways to maintain electronic records. With another year almost over, it’s time to make those New Year's resolutions again. We're not talking about your typical personal resolutions, but instead, we mean your business records management resolutions. 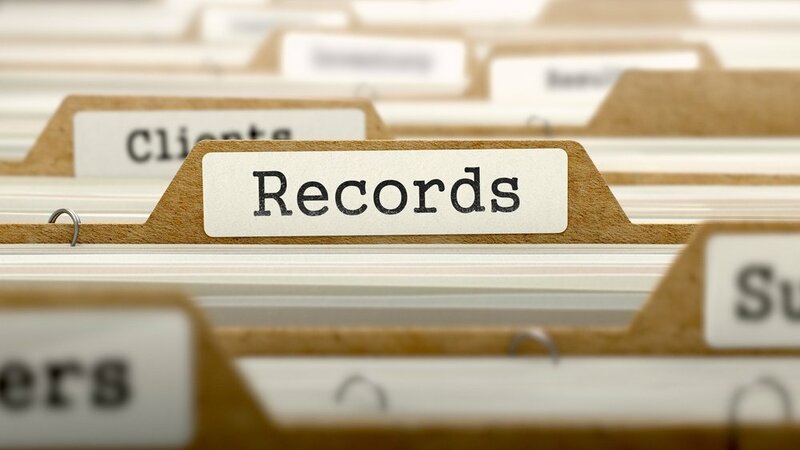 Methods of handling records are constantly changing to better protect your sensitive information. Now is the time to get serious about records management for your company and know what big movements to look out for in 2016. Going paperless does not necessarily mean completely eliminating the use of paper. It sounds a bit backwards, right? 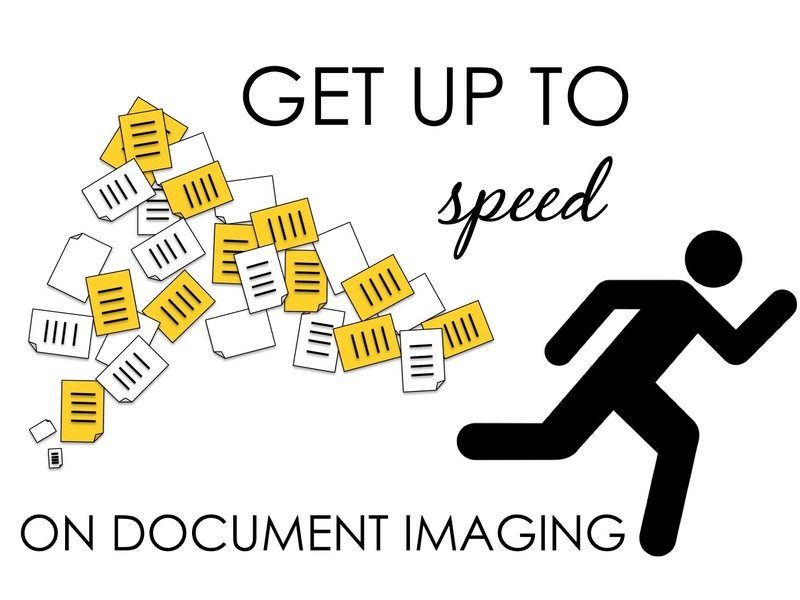 Instead, document scanning is an option that can allow you to expand the use of individual documents simply by converting them into digital files. Imagine high priority documents that, instead of being passed around, can be easily accessed by a computer. 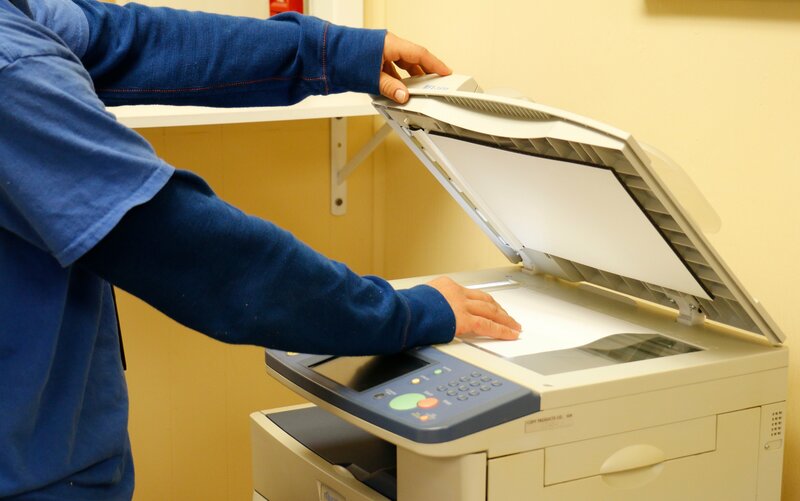 With technology becoming more prevalent in professional environments, now is the perfect time to understand how to leverage the benefits of document scanning. 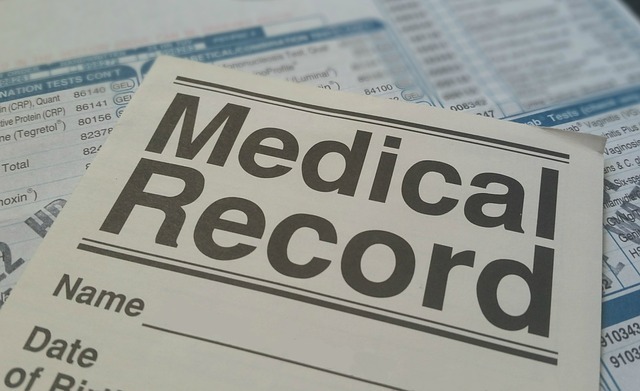 If you’re part of a busy medical practice, handling sensitive paper records can be a time-consuming and arduous aspect of the job. Because there's so much paperwork required for every part of the business, from insurance documents, to patient files, to prescription records, to invoicing, and more, keeping up with it all can be a full-time job in and of itself.